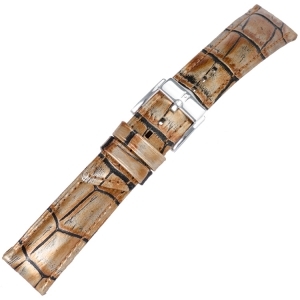 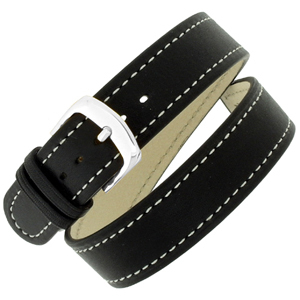 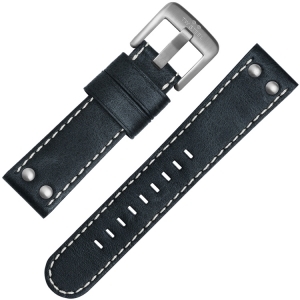 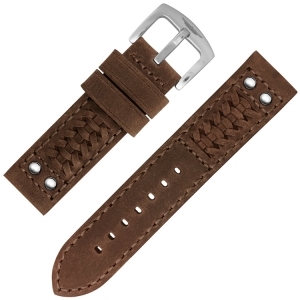 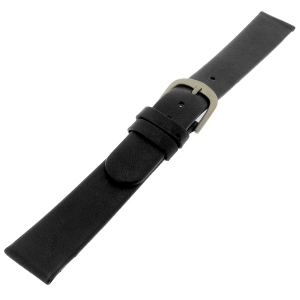 Watchbands.co.uk features watchstraps made by the Spanish manufacturers 'Iberica Correas' and 'Piero Magli' as her basic brand - straps with a remarkable quality at a fantastic price. 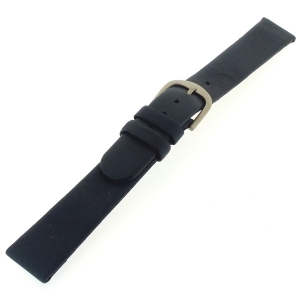 The collections are extremely varied and available from Â€ 10,- onwards, suitable for all kinds of watches. 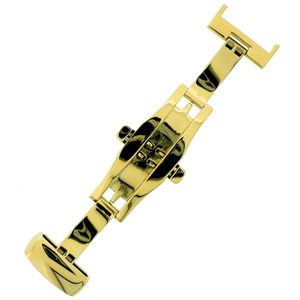 A beautiful stainless steel double deployment clasp with gold-coloured coating, available from 16 to 20 mm. 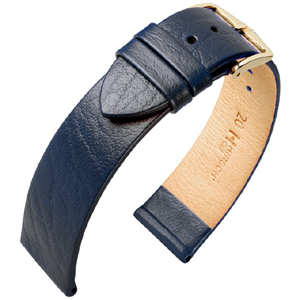 De Princess Pretiosa watchstrap is a special edition by Hirsch celebrating great achievements in the colours gold, silver and bronze. 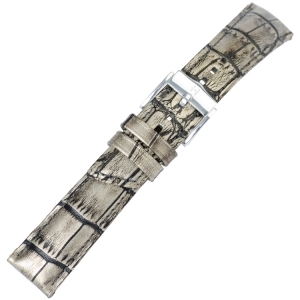 Character: The skilfully reduced and natural characteristics of this bracelet make it an accessory of choice.